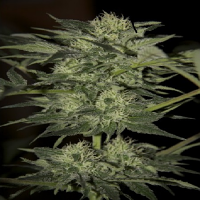 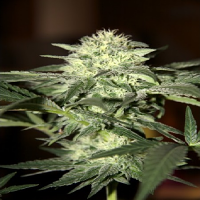 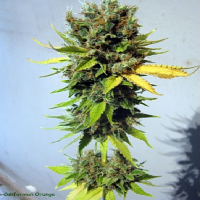 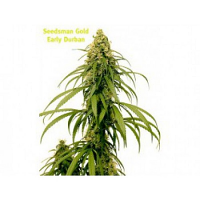 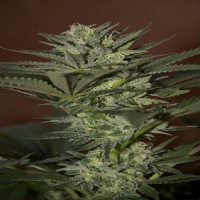 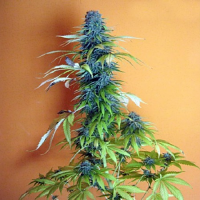 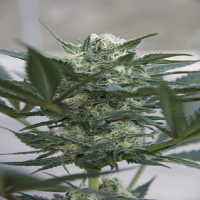 Seedsman Seeds is very pleased to bring you an exciting and unrivalled line of Cannabis Seed strains. 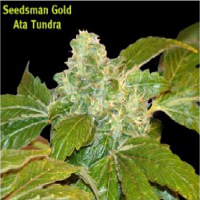 They work in partnership with professional cannabis seed breeders, who have been instrumental in developing marijuana genetics and supplying cannabis seeds for the majority of worldwide cannabis seed banks. 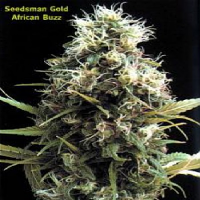 These cannabis seed strains have derived from a priceless heritage of 10,000 years of selection and tradition, combined with modern Western cannabis seed breeding techniques.